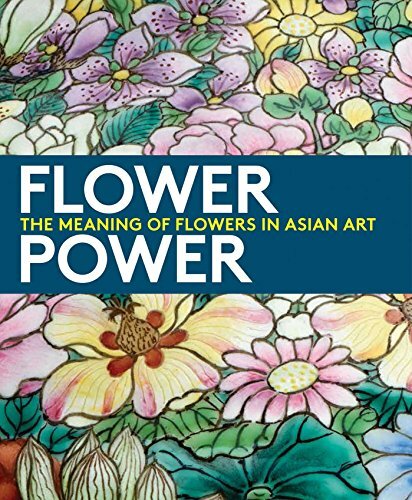 In Flower Power, artworks from the Asian Art Museum's renowned collection focus on six historically celebrated flowers - lotus, plum blossom, cherry blossom, chrysanthemum, tulip, and rose - and the messages they convey. 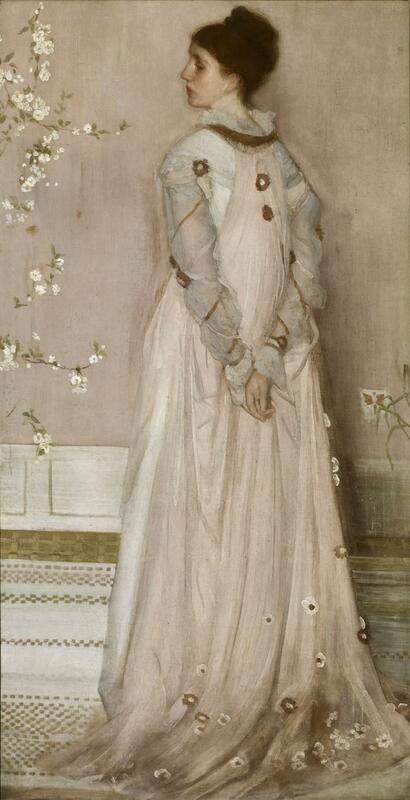 Whether painted on a scroll, carved into a lacquer box, or animated in a video installation, these flowers bring both beauty and meaning to the artworks they adorn. Visitor-Centured Exhibition and Edu-Curation in Art Museums promotes balanced practices that are visitor-centered while honoring the integrity and powerful storytelling of art objects. Book examples present best practices that move beyond the turning point, where curation and education are engaged in full and equal collaboration. 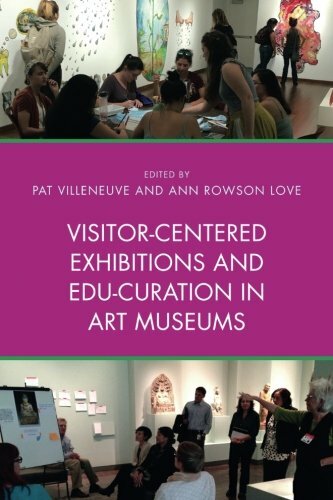 The book is intended for art museum practitioners, including educators, curators, and exhibitions designers, as well as higher education faculty and students in art/museum education, art history, and museum studies. 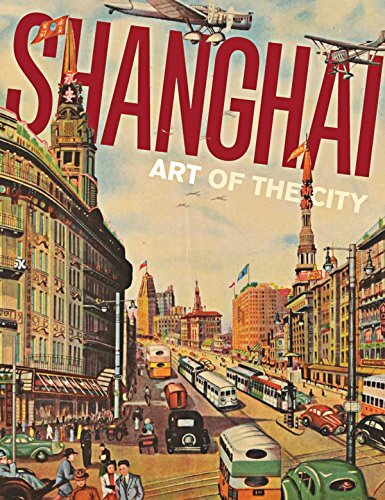 This stunning art, culture, and history book profiles China's most prolific and dynamic city. Shanghai's tumultuous history has resulted in the progressive and stylish city of today. For more than a century and a half artists have been both documenting the city's changes and leading its way into the future. Shanghai catalogs the first exhibition to explore one of China's most cosmopolitan cities. A case study in cultural globalization, the book traces, through its art, factors behind the city's distinctive character. Lavishly illustrated, this over-sized book features 128 artworks and includes the most significant visual documents of the city's rich and ever-changing culture. Nearly thirty leading contemporary artists from throughout Asia present arresting and provocative work at the Asian Art Museum in San Francisco. 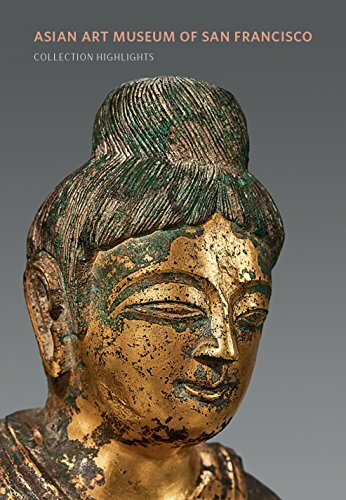 Art objects from the museum's extensive collection of traditional art will be juxtaposed with the contemporary works—not so much to compare the past and present as to expand our imaginations beyond space and time into the spiritual world and the afterlife.